Dr. Rajiv Kumar is a leading Indian economist and the Vice Chairperson of NITI Aayog by the government of India. 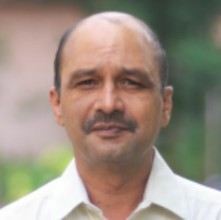 He is the author of several books on India’s economy and national security. His latest books are Modi & His Challenges (2016), Resurgent India: Ideas and Priorities (2015) and Exploding Aspirations: Unlocking India’s Future (2014). He is a widely recognized economic columnist and a leading speaker on issues in Indian political economy. Greetings Visitors ! 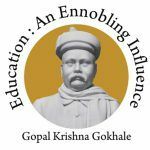 The Gokhale Institute of Politics and Economics (Deemed to be University u/s 3 of UGC Act, 1956) is widely known as a premier institution for teaching and research in India since 1930. The Institute has always worked at two levels: research and teaching. It is well known for its pioneering work in research and policy formulation in the fields of agriculture, co-operation, irrigation, poverty and food policy, employment guarantee, …. 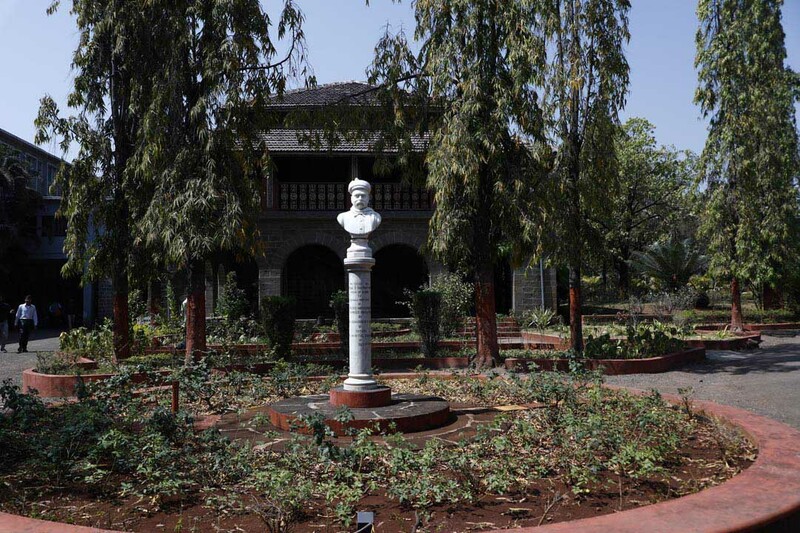 The Gokhale Institute of Politics and Economics (Deemed to be University u/s 3 of UGC Act, 1956) is widely known as a premier institution for teaching and research in India since 1930. The Institute has always worked at two levels: research and teaching. It is well known for its pioneering work in research and policy formulation in the fields of agriculture, co-operation, irrigation, poverty and food policy, employment guarantee, crop insurance, federal finance, monetary economics, business cycles, input-output economics, business strategy and market development and so on. The Institute’s faculty is active in performing assignments for prestigious Institutions like UNFPA, UNICEF, World Bank, IFPRI, RBI, Ministries of the Central and State Governments, Corporates in the public and private sectors, and so on. Other notable academic activities of the Institute include (a) the publication of Artha-Vijnana, a quarterly journal of economics, for the last six decades, (b) the publication of working papers and books, (c) organizing training programmes, workshops, conferences and seminars, (d) hosting the R. R. Kale Memorial Lecture, the Dr. P. R. Dubhashi Lecture and the Kunda Datar Memorial Lecture which are delivered every year by distinguished scholars and notable individuals. Over the years the Institute has significantly expanded and diversified its post-graduate teaching programmes to offer specializations in important sub-fields of economics. At present the Institute offers four post-graduate programmes including Economics, Agri-business Economics, Financial Economics and International Business Economics and Finance. The PG programmes of the Institute have always been recognized for their high caliber. This has enabled the graduate students to hone their skills to the special and specific needs of the corporates and institutions that work in those areas. The Institute also has a rigorous Ph.D. programme with a strength of about 100 students. Every year the students organize the Economics Conclave on subjects of contemporary debate and ‘Manan’ which is an intercollegiate event. They also engage in debates amongst themselves and with their faculty members in faculty seminars and ‘UTBT’, i.e. “Under The Banyan Tree!” under which, as legend goes, Namdar Gokhale and Mahatma Gandhi would sit together to deliberate with one another. Besides this students engage in sports, cultural activities, trekking and several social activities. Beginning in 2019 the Institute shall start a three-year graduate programme leading to a B.Sc. degree in Economics. Admissions to this programme will be through an all-India Entrance Examination and will admit sixty students. Graduate students of this programme will be equipped either for being recruited by corporates or for pursuing higher studies in economics in prestigious centres for learning economics in India and abroad. “Watch What Our Students Say !!! “Take A Campus Tour Here !! !